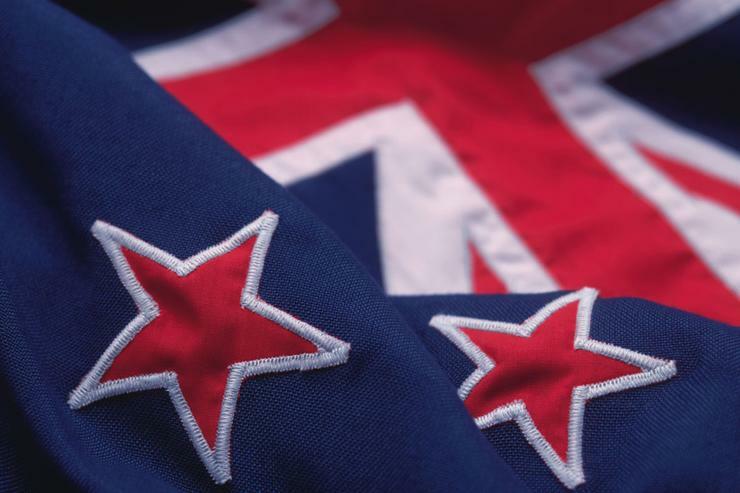 Innovative tech start-up activity in New Zealand is gaining momentum but still lags behind other small advanced economies and Australia, a new report shows. 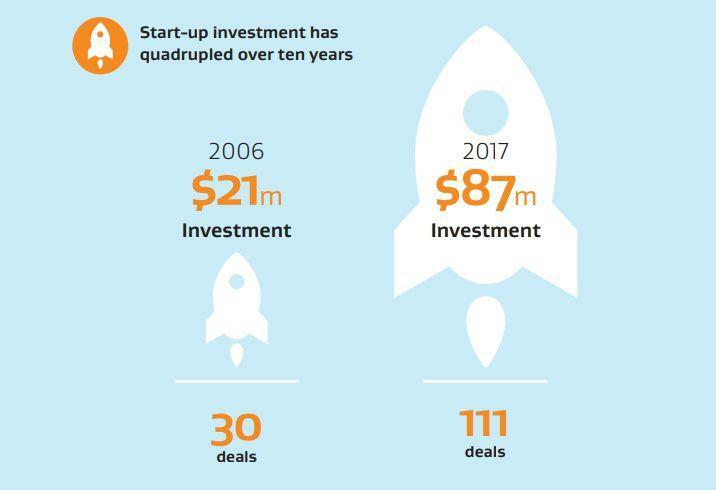 That is despite start-up investment and deal making quadrupling over the last ten years. Meanwhile, investment has grown from $21 million to $87 million and deals from 30 to 111, the report says. The annual Research, Science and Innovation System Performance Report, describes New Zealand as being in the “activation phase”* indicating relative immaturity when compared globally. Quoting researcher Start-up Genome, the report estimates New Zealand is home to 400-600 start-ups in the software based tech sector. Because of the private nature of start-up funding deals, it is hard to gather complete data on the activity, the report warns. 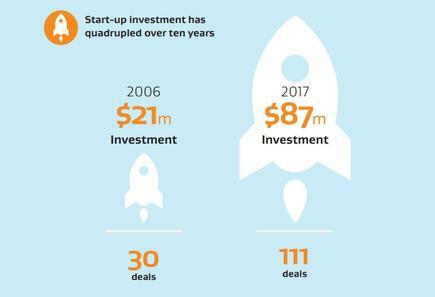 Data for the analysis was drawn from the Young Company Finance Index Report, the Start-up Genome Global Start-up Ecosystem Report, the OECD and the PwC start-up investment magazine. "These are not complete data sets," the report says. "For example, the Young Company Finance Index only includes angel investment by formal angel investor groups – this is a subset of the total," the report stated. The Start-up Genome report compares the tech start-up ecosystems across global cities, but looks at New Zealand as a whole, meaning the data are not strictly comparable, but still provides "useful insight". "New Zealand has the lowest number of ‘tech’ start-ups per hundred thousand people (11) compared with the global cities in Start-up Genome’s comparison," the report added. "Being a country, New Zealand will naturally appear slightly lower on this measure than the cities it is compared to, due to the roughly 15 per cent of the population living outside of cities." 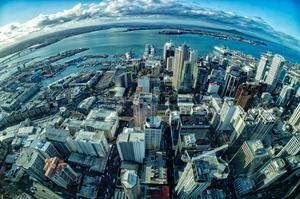 New Zealand’s VC investment is also low when compared to the other small advanced economies and Australia. 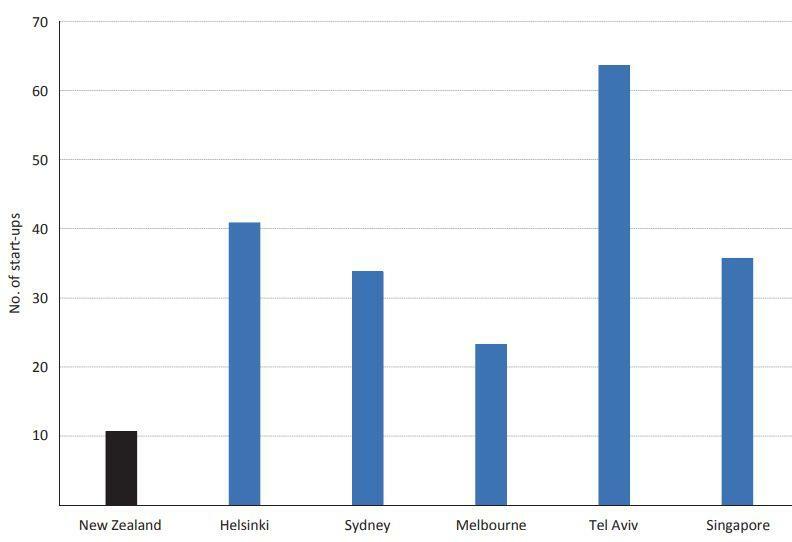 Israel’s investment is approximately 18 times that of New Zealand. “Findings show that New Zealand’s science system is highly productive, and produces a large amount of publications both per researcher and per $1 million spent on higher education and research,” said Research, Science and Innovation Minister Dr Megan Woods, in releasing the report. While only 20 per cent of Kiwi university graduates specialise in STEM subjects, the country still has a net "brain-gain" with more STEM professionals migrating to New Zealand than STEM professionals departing, she added. 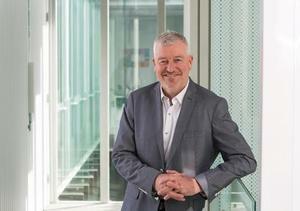 “The science system is a key lever to achieving the ambitious goals we have set for New Zealand, including our commitment to lift the wellbeing of our society, undertake a just transition to a low carbon economy, and help Kiwi firms move further up the value chain and deliver higher wages by increasing investment in R&D," Woods said. “The report shows that the total expenditure on R&D was 1.23 per cent of GDP in 2016. We are committed to raising this to two per cent – an increase that will require sustained growth in R&D investment by both the public and private sectors." A new R&D tax incentive was announced last week.